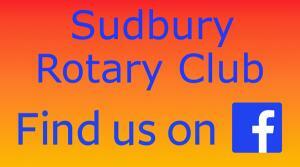 Here you can find out more about our regular activities and see a short video about Sudbury Rotary Club. Crucial Crew - which each year gives around 700 local 10-year old school children the opportunity to spend half a day with us, when they are challenged by 10 potentially hazardous situations and learn how to handle them. We work closely with the Police, the Fire Service and numerous other organizations to provide this essential safety training and over 10,000 youngsters have taken part since Crucial Crew started. Prom Concert - an opportunity to welcome a local orchestra or choir to provide Sudbury with a celebration of the "Last Night of the Proms". Always a popular event in the town for over 40 years. Kids Out - An annual event throughout Rotary in Great Britain and Ireland, when clubs are encouraged to help disabled youngsters to enjoy a day out. Sudbury Rotary Club usually takes a group of disadvantaged children to Colchester Zoo. Schools' Christmas Concert - children from local primary schools join us in St. Peter's to celebrate the start of the festive season with their own selection of seasonal music and readings, to the great enjoyment of their parents and grandparents. Santa's Grotto - which makes a regular appearance during December and at the turning-on of the town's Christmas lights. This is a major fund raiser for the club's charity fund as well as entertaining hundreds of young children keen to talk to Santa. Christmas Tree Festival - organised jointly by both Sudbury Rotary clubs, the popular Christmas Tree Festival is always a very special and spectacular part of the town's seasonal festivities, with more than 90 individually decorated trees, all conveying different messages, adorning St. Peter's. Tree of Memories - provides an opportunity to remember and make a dedication in memory of a loved one at Christmas. Dedications are hung on the large Christmas Tree in the Chancel of St. Peter's over the Christmas period and into the New Year. ..... and regular and varied social activities. 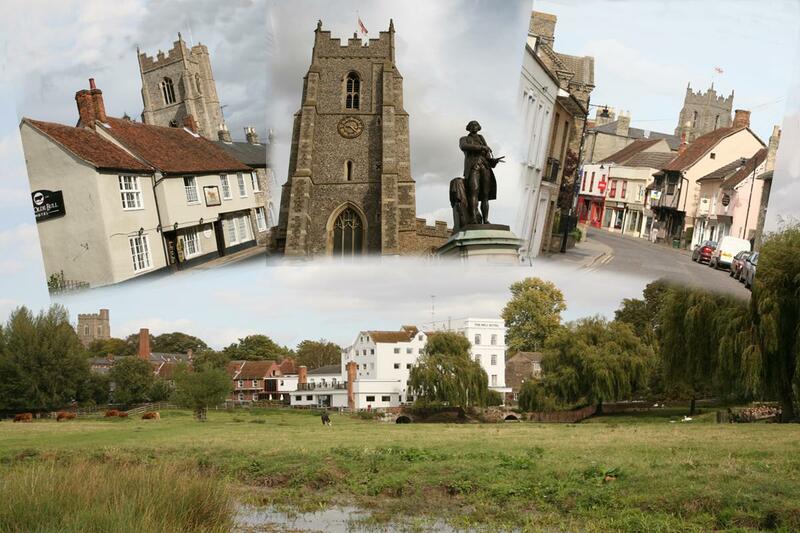 Why not visit our FaceBook page as well?